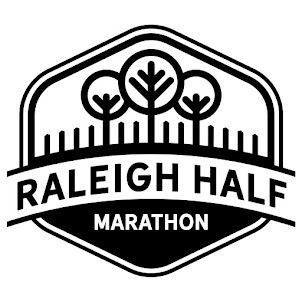 Today we have 5 Questions with an All American miler and filmmaker. Last summer, he shot a film that included some of the biggest names in the NCAA running scene and will soon release it to the public (look below for how to see "The Real Maine"). Erik van Ingen has had an excellent collegiate career as a Binghamton Bearcat and he'll be continuing that this spring with NCAA's coming up and then on this summer at the Olympic Trials. He most recently won the UVA Challenge 1500 in a PR (and Olympic Trials A Standard time) of 3:38.06. He also is the filmmaker for "The Real Maine." 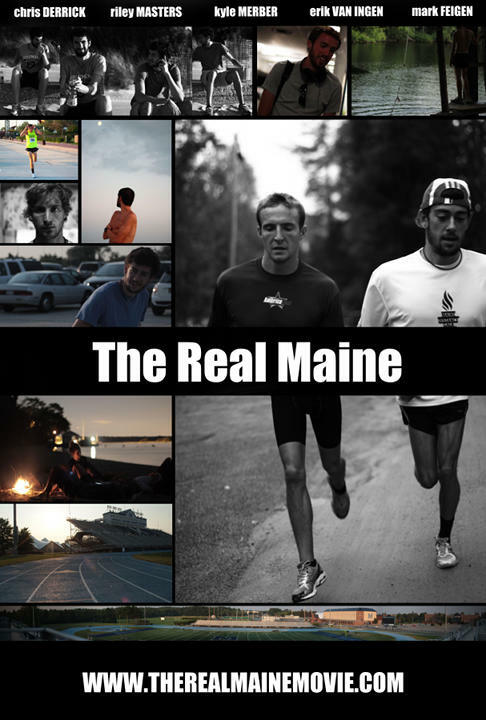 Follow him on Twitter @vanIngenErik and check out his Vimeo page, which is full of clips from "The Real Maine"
1. 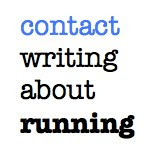 Writing About Running: Where did the idea for the film come about and what's your relationship with the group of guys that is involved (Kyle Merber, Mark Feigen, Chris Derrick and Riley Masters)? Erik van Ingen: The idea for the film started during the summer of 2010. I read John L. Parker's "Once a Runner". In the novel the protagonist, Quentin Cassidy, retreats to a cabin in the country in the pursuit of excellence. I thought that would be a cool idea to create a variation of. Just being out in the middle of nowhere with some good friends where the only thing that matters is getting faster. Something real simple, back to the basics. Late that summer I talked to Kyle (Merber) about it. Kyle, Chris (Derrick), and I are counselors at 5 Star Running Camp and have been for a few years. Kyle was instantly on board. From there school started, homework piled up, and we became consumed by our lives back at school. Late the following spring Kyle approached me about the trip (which I had nearly forgotten about) and we began planning. We talked of places to go, Kyle and I had both spent time in Maine and figured it would be a good place to train. I had met Riley through a teammate of mine at Binghamton who went to high school with Riley. so we had a bit of an America East connection going on there. Feigen was brought along by Kyle. The two of them are very close friends at Columbia and after Mark (Feigen) ran a breakthrough outdoor season the decision to bring him along was easy. As for Chris, he couldn't make it for the longest time. After awhile he finally caved and was able to come up for a week and get in some runs and laughs with the crew. 2. Writing About Running: You mention that the film is inspired by the classic novel, "Once a Runner." 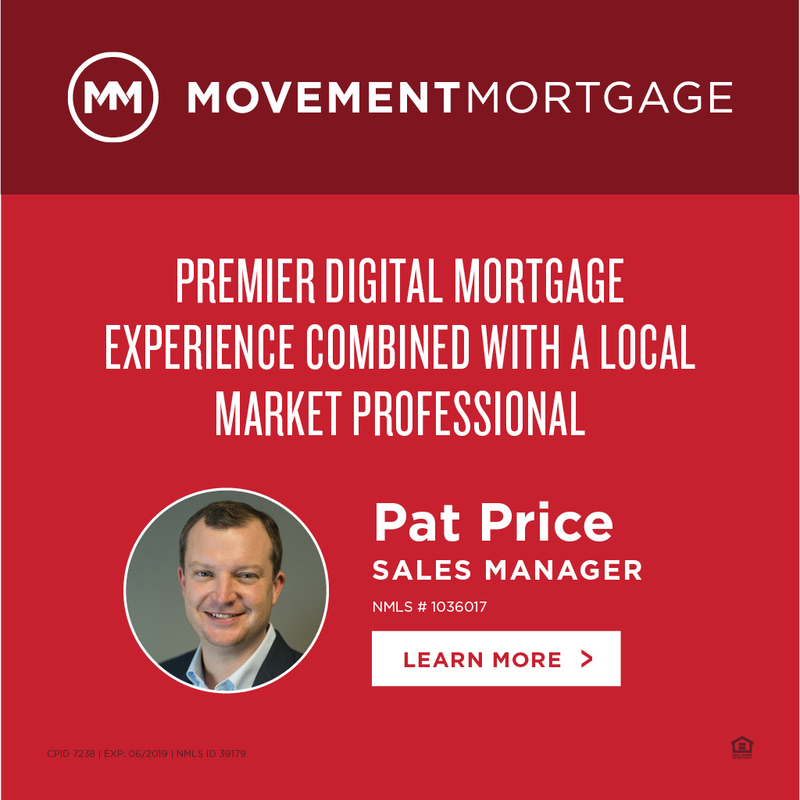 How did that book affect you and do you think "The Real Maine" captures that idea of "moving out into a cabin the woods" to train intensely? Erik van Ingen: The novel deals with a college athlete on the verge of making it big. The struggle and exploration of self throughout the narrative is something that I can closely relate with. 3. Writing About Running: You've had an excellent career at Binghamton, that most recently included a diving win at the America East 800 conference championships. What are some of your most proud moments as a collegian? Erik van Ingen: Proud moments as a collegian. One would have to be our team taking third in the DMR at Penn this year. We finally put together a team that we had dreamed of for five years. Maybe not with the guys that started the vision back in 2008, but as a program we thought this was something that could happen. Running at a school like Binghamton gives you a bit of an edge in races like these. It's easy to get fired up when you have a chip on your shoulder. It's just amazing to stick it to teams that are statistically better than us and to share that with three other guys with the same vision is unreal. 4. Writing About Running: Putting together a film like this takes a lot of time and a lot of help. Can you speak to the man hours and what kind of work it took to get the film completed? Erik van Ingen: The film was difficult for me. I'm still a student, so my level of experience going into this was not adequate. I wish I knew the things about narrative arc or the punctuation of visuals that I do now, back when I started. I feel like I'm a different filmmaker than I was at the start of this project. The biggest issue was sitting down at the computer after the summer and figuring out what to make of all this? what direction to go in? I had a little over 100 hours of footage to work with. It was great having so many options, but at the same time it's very time consuming and overwhelming. I had been putting in about 25-30 hours a week from September until the end of April. Between that, my training, and the rest of my curriculum (this project only counted for 4 credits) I was pretty busy. My social life consisted of messing around with the guys at practice and talking to my girlfriend on the phone at night. I'm fortunate enough to love what I study, so even though the project was very stressful and demanding, I wouldn't have changed a thing. 5. 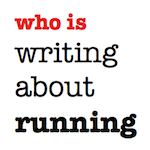 Writing About Running: The film's release date is May 21, 2012. How will track fans be able to see it/purchase it? Erik van Ingen: Fans will be able to see it for free on www.therealmainemovie.com starting on May 21, 6pm, tune in and enjoy. Film Major: Jenny Simpson "More Than Gold"